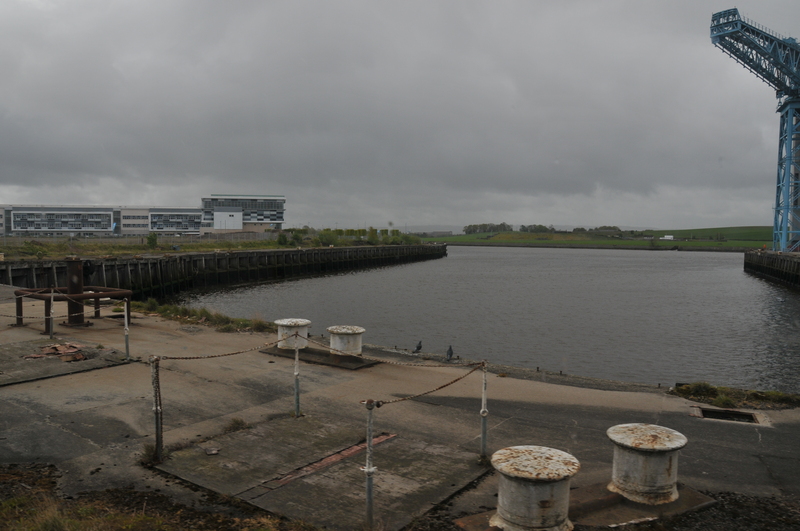 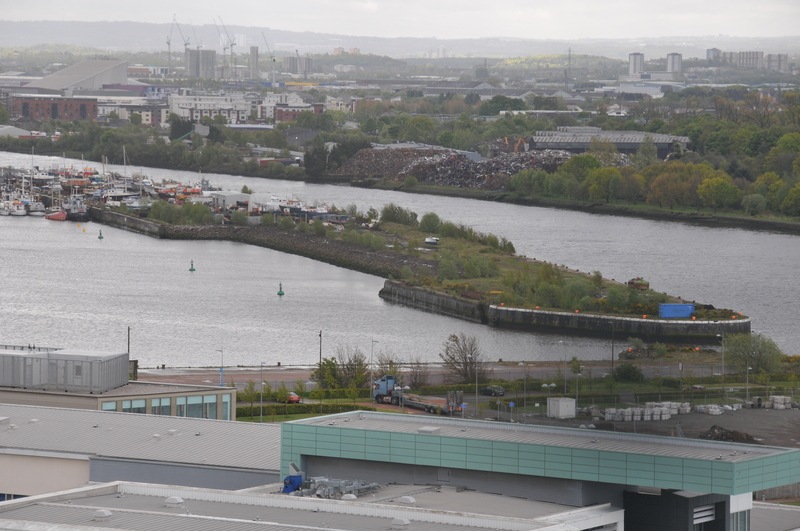 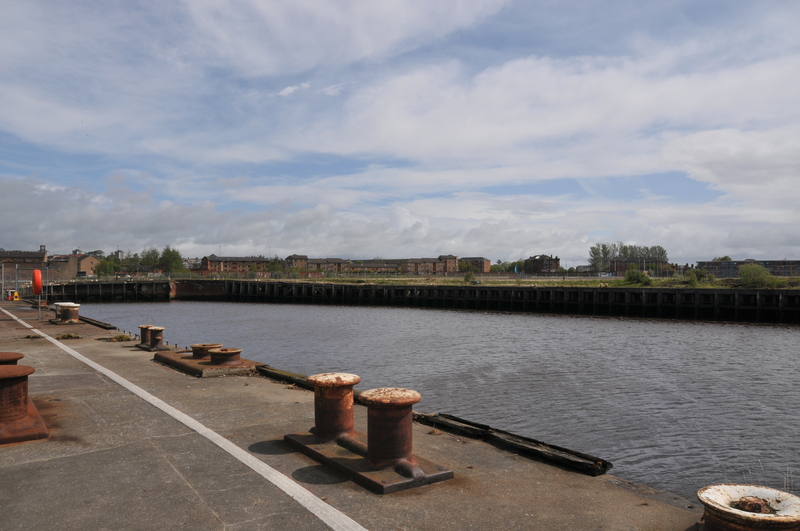 The Clyde River was the heartbeat of Glasgow in the past. 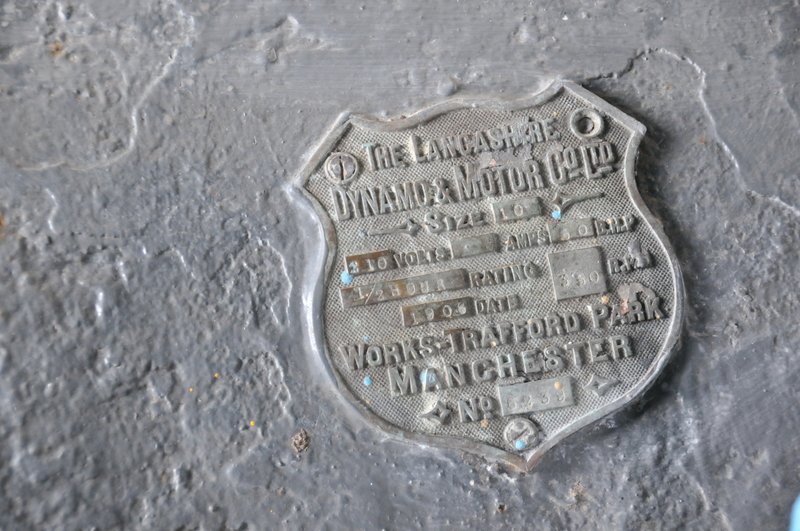 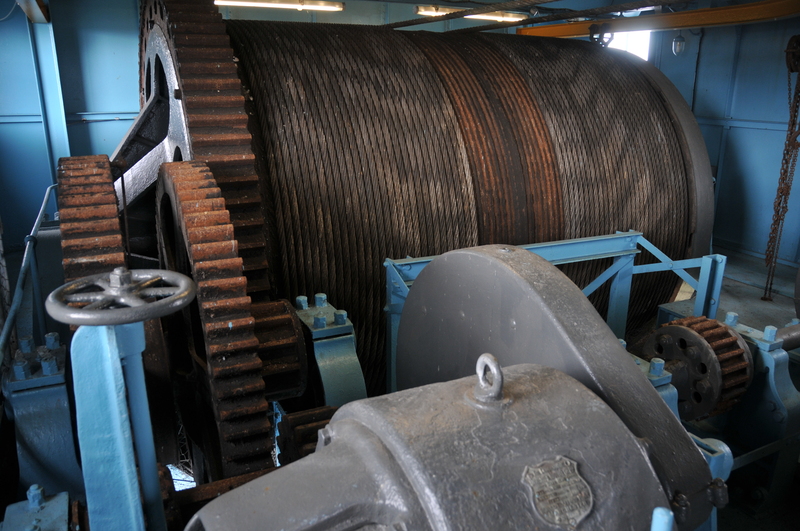 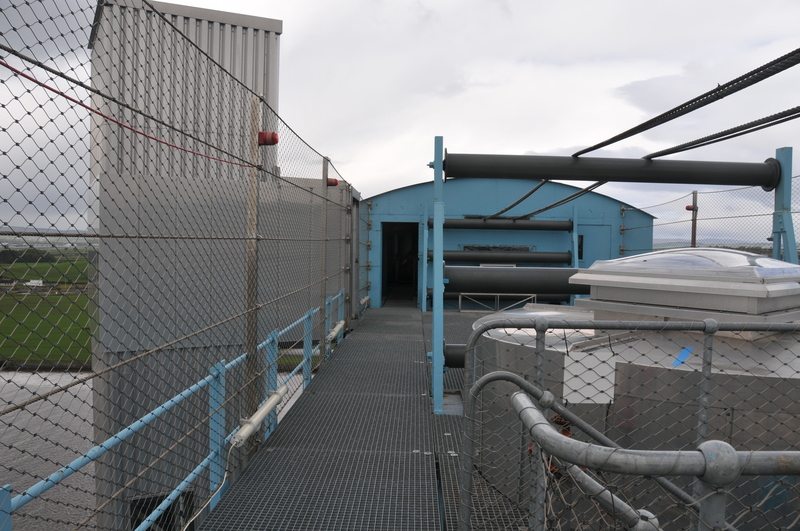 Industry took place along its banks as it does today only now on a much smaller scale. 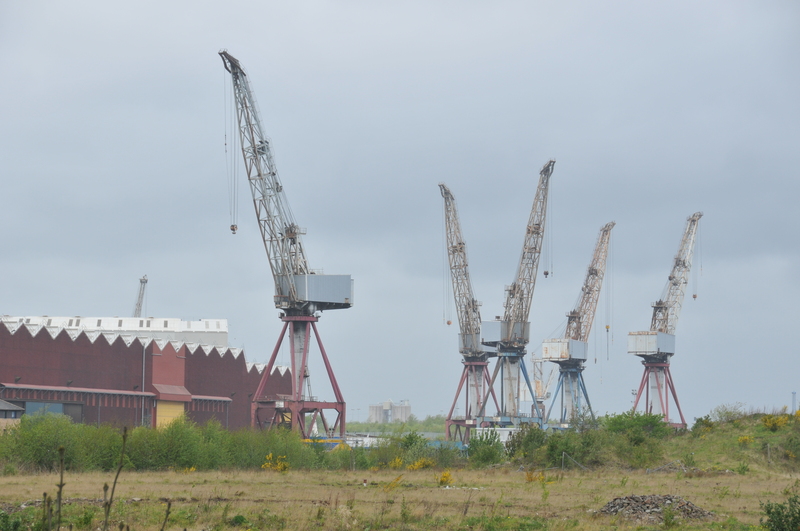 Foremost of those industries was shipbuilding. 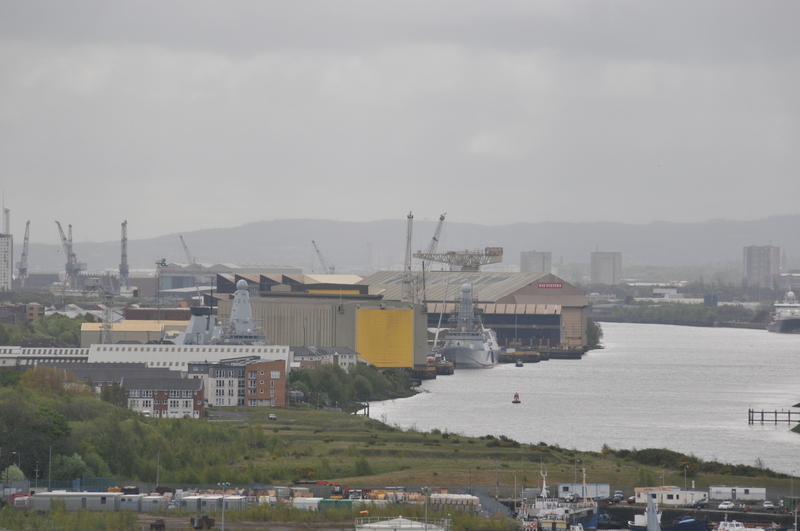 Many famous ships were built here including Battlecruisers HMS Hood, HMS Tiger, Battleships HMS Barham and HMS Duke of York, Aircraft carrier HMS Indefatigable, liners Queen Mary, Queen Elizabeth, Queen Elizabeth 2, Lusitania and Aquitania. 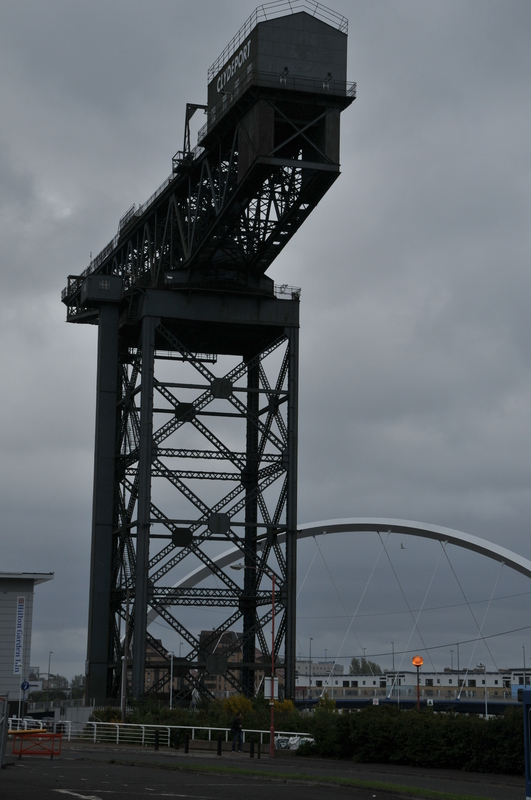 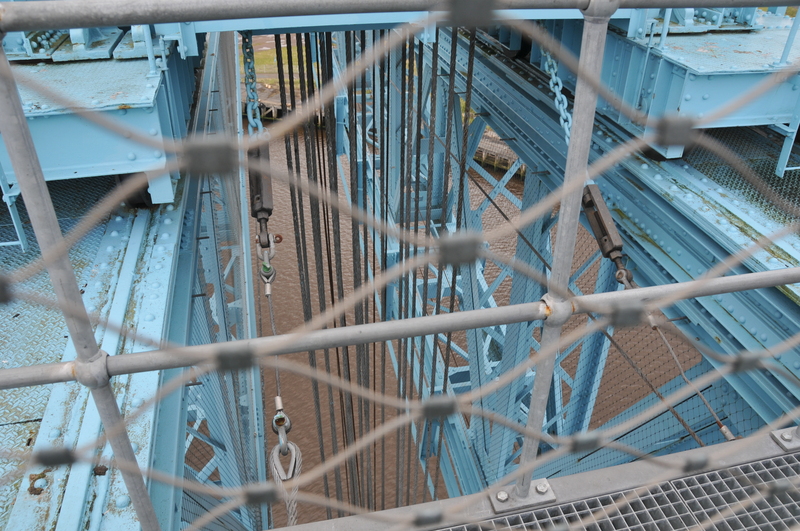 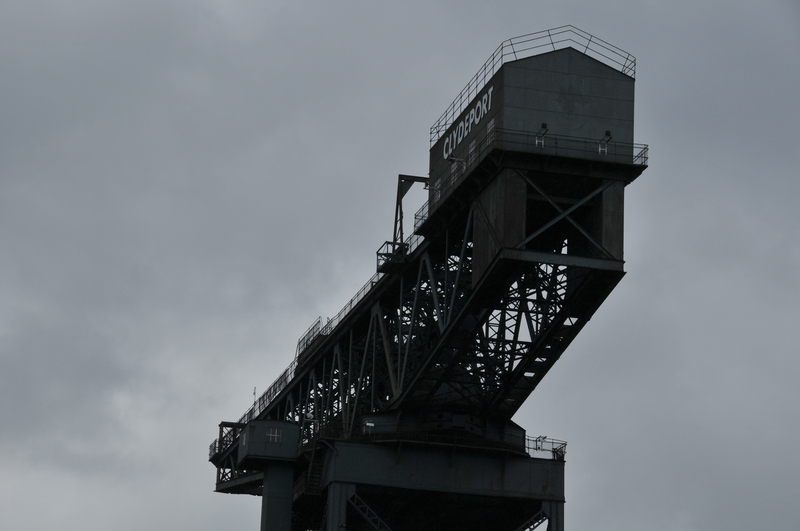 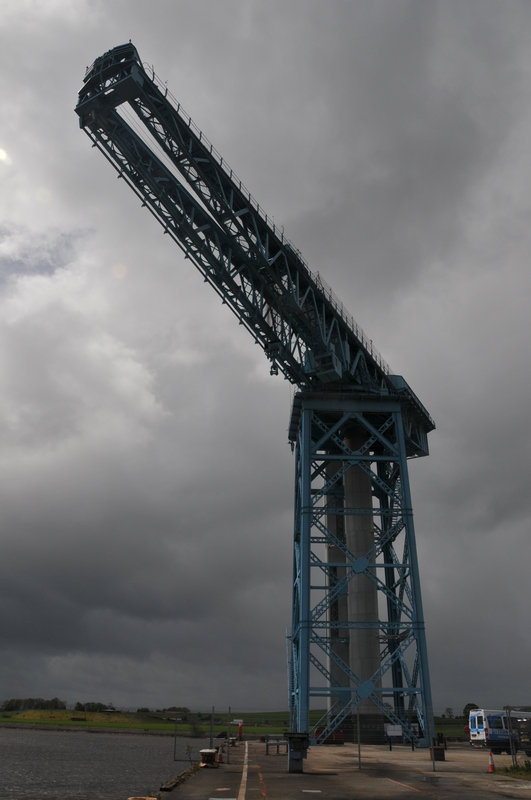 The Finnieston Crane on the north bank of the Clyde.